Thank you for making a monthly impact! When you become a monthly donor to Children's Hospital Colorado Foundation, you are helping to advance patient care, education, research and advocacy at Children's Hospital Colorado, one of the top children's hospitals in the nation. 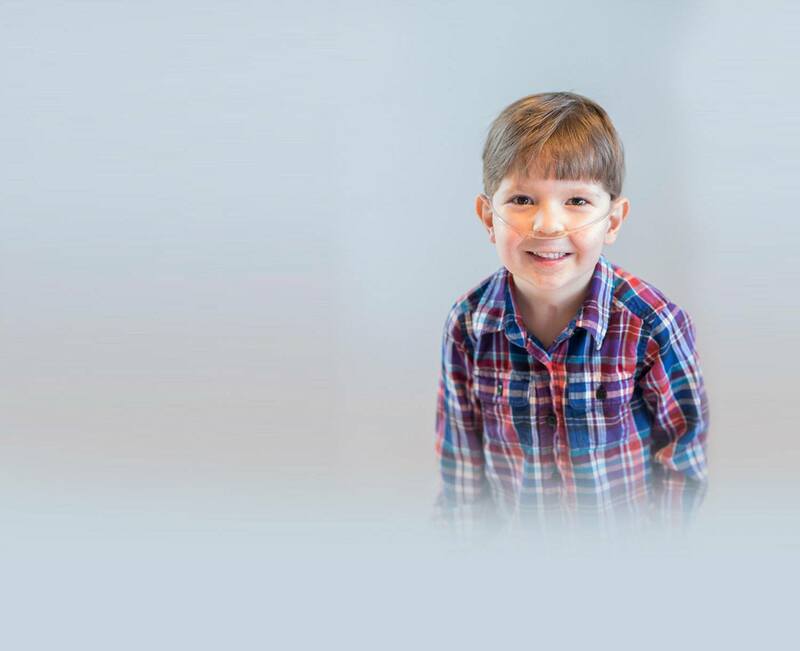 Because of you, Children's Colorado delivers some of the best health outcomes in the country, offers the most innovative treatments, and gives all children a chance to live long, healthy lives.